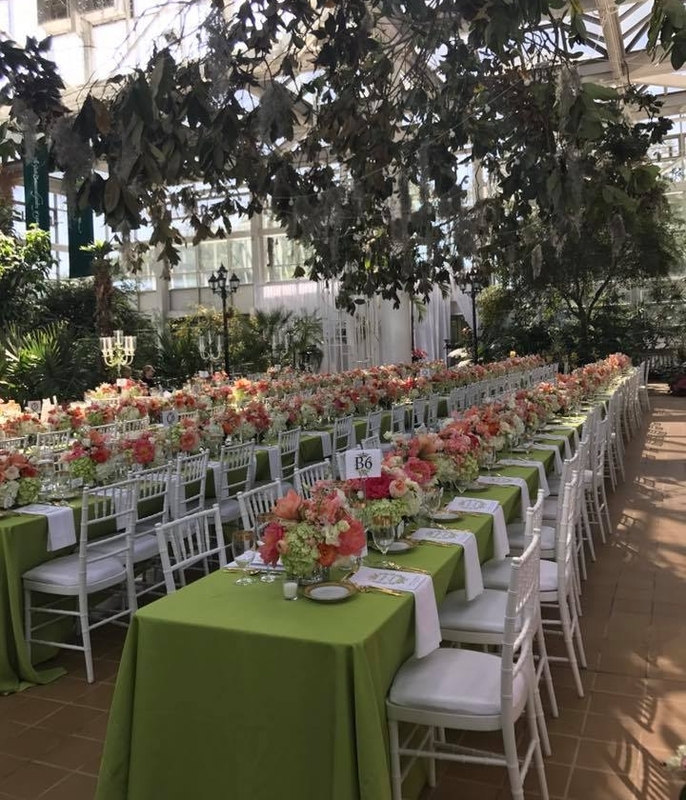 Trumps Catering has been specializing in wedding events for over 30 years. Want to make your reception planning as easy as possible? We are now offering all inclusive priced packages ... keep reading! OR, you can proceed to view our menus above to plan your special day. This package offers an affordable reception because of the time of day. 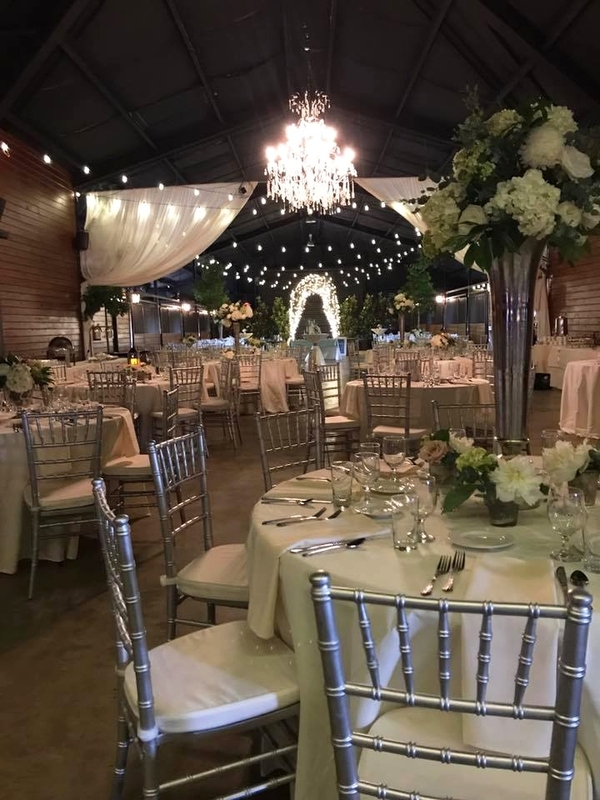 Don't count out a beautiful daytime reception. Available with a serving time as early as 11:00 AM or as late as 2:00 PM. This package creates the mingling and moving around of your guests but has enough food on the buffet and stations to constitute a full blown dinner. A little less formal than a dinner. Perfect for a night time event. This package is offered at any time of day. Also very affordable reception option with fun foods. Guests are always delighted by brunch fare. The brunch package is available with a serving time as early as 9:00 AM or as late as 1:00 PM. This package has it all ... from passed hors d'Oeuvres during the cocktail hour to a Southern themed buffet dinner with fun stations. This package is offered at any time of the day. Hors d'Oeuvres buffets create an atmosphere of mingling and celebration. Add to that a station and a passed item and you just keep surprising your guests with beautiful fun food items. Recommended serve time: 11:00 AM - 3:00 PM, but available anytime. My personal favorite. A nice array of cocktail hour fare followed by served salad and bread to the tables, giving guests something to do while others seamlessly go through the buffet line. This package is offered any time of day.